A Lion of Judah makes a minimum investment of $5,000 in her own name. 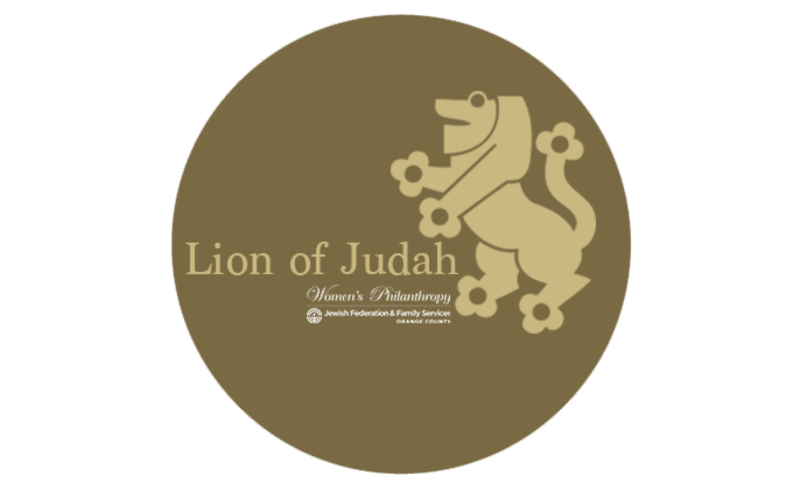 The Lion pin symbolizes the pinnacle of Jewish women’s philanthropic leadership. Lion of Judah advanced investment levels range from Ruby Lion ($10,000) through Prime Minister’s Council Lion ($100,000+). A Lion of Judah Endowment, created in partnership with the Jewish Community Foundation, can provide a legacy of perpetual support to our community. The Lion of Judah Endowment, or LOJE, is the endowment component of the Lion of Judah Major Gifts program. A LOJE is created by establishing a fund of $100,000 or more in the investor's name, with the Community Foundation of Jewish Federation, ensuring perpetuation of the Lion of Judah level gift to the Generations Fund. LOJE is a powerful statement of an investor's commitment to tzedakah, providing a legacy for family and community. 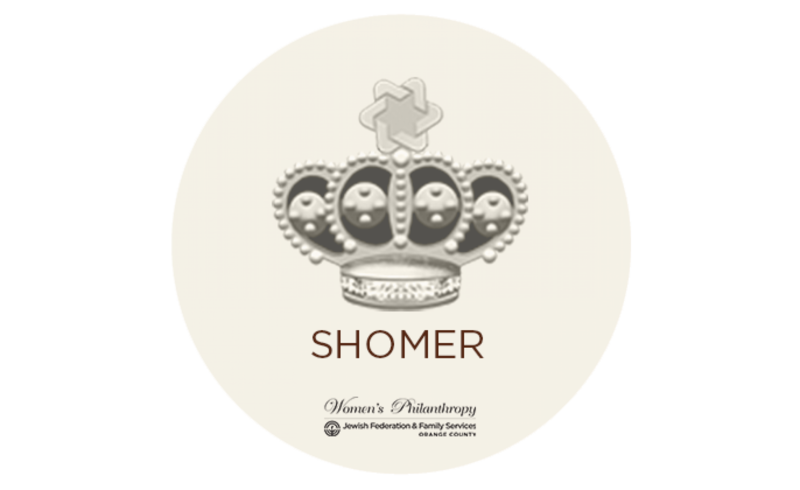 A Shomer (guardian) invests $2,500+ in her own name. The Shomer pin symbolizes a woman’s commitment to protect the Jewish people: her family, her community and her world. A Pomegranate makes a personal investment of $1,800+. It is said that the Pomegranate (one of 7 fruits mentioned in the Bible) contains 613 seeds, the same as the number of mitzvot (commandments). 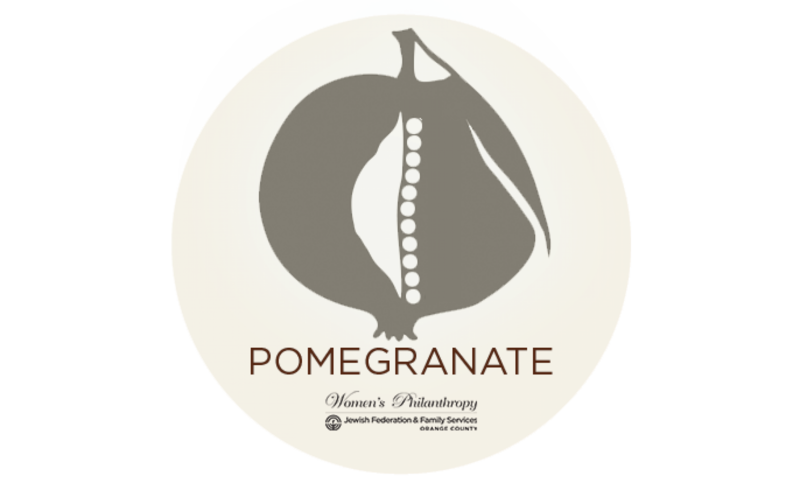 In wearing the distinctive silver Pomegranate pin, a woman shows her commitment to plant and cultivate seeds that will bear fruit in our community for years to come. A Morasha (heritage) partner makes a personal investment of $1,000+. 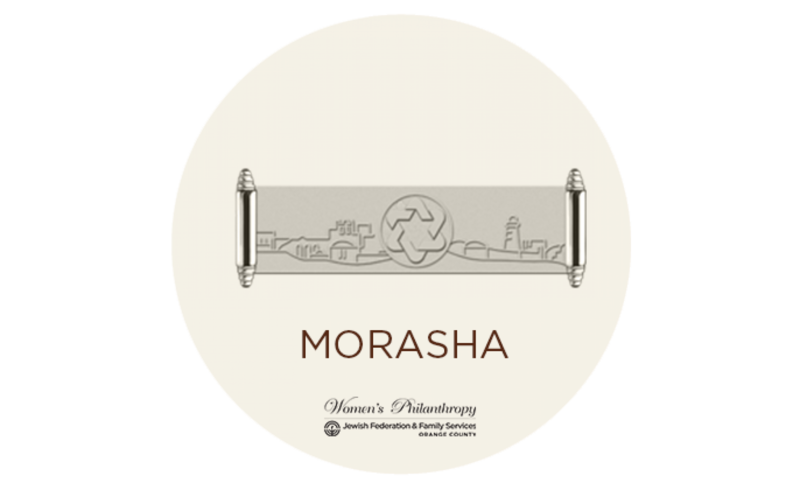 The Morasha pin - designed as an unfurled Torah scroll, with the skyline of Jerusalem upon it - is a reminder of our heritage and responsibility to perpetuate Jewish life through our investments. A Trendsetter makes a personal commitment of $500+ in her own name. 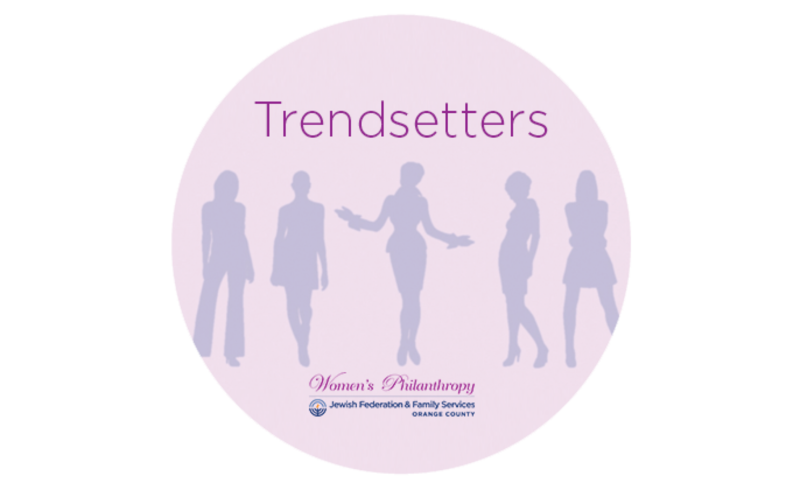 Trendsetters’ programs, open to all Women’s Philanthropy investors of $500+, provide a forum for Jewish women to socialize and learn from one another, and to interact with distinguished guest speakers. To learn more about any of these levels of leadership and commitment, email Women@JFFS.org or call 949-435-3484.